2007 digitally remastered two-fer featuring a double dose of Bryan Hyland on one shiny disc. 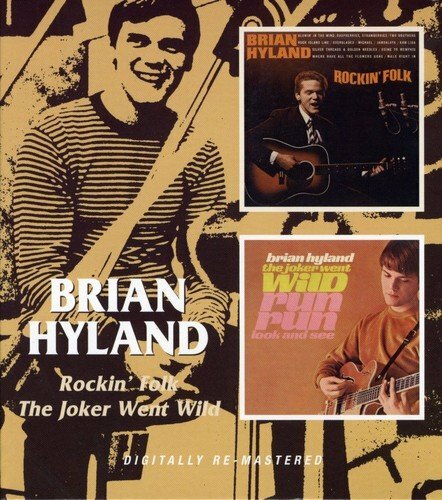 Both Rockin' Folk and Joker Went Wild were released on Liberty Records in the mid '60s. Comes housed in a slipcase and features extensive liner notes. BGO. If you have any questions about this product by Hyland, Brian, contact us by completing and submitting the form below. If you are looking for a specif part number, please include it with your message.